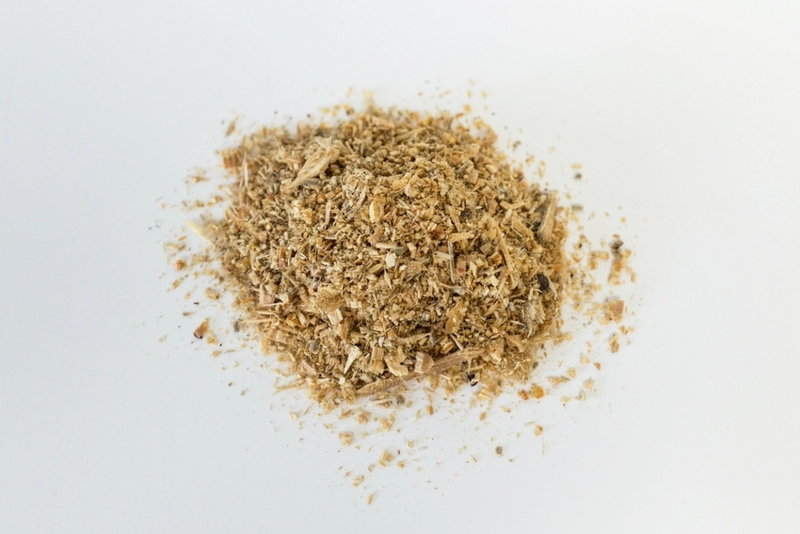 Daddy Pete’s Roasted Sawdust is a natural sawdust with no chemicals added, that is roasted and then bagged in its pure, organic state. It is roasted to a temperature of 160*F to kill harmful pathogens and mold spores. The process of roasting prepares the sawdust to be a more absorbent bedding for animals. Our roasted sawdust works great as bedding for horses, dogs, and other pets and livestock animals. In addition to absorbing moisture, it also helps to reduce odor. It may be used as a landscape and ground cover material as well.